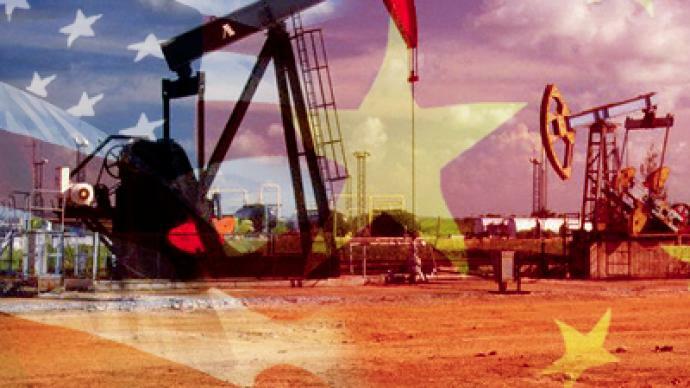 US-China conflict: worldwide competition for oil? Chinese jets have headed off an American spy plane over Taiwan, raising tensions between Beijing and Washington. But Conn Hallinan says the conflict is a worldwide competition, and both the US and China are out to secure oil resources. ­China has warned that relations with the US might become tense after two Chinese fighter jets intercepted a U2 reconnaissance plane over Taiwan, which China claims as its territory. In response, Beijing's Defense Ministry said the US must end such flights, as they have severely undermined mutual trust and remain a major obstacle to the development of military ties. 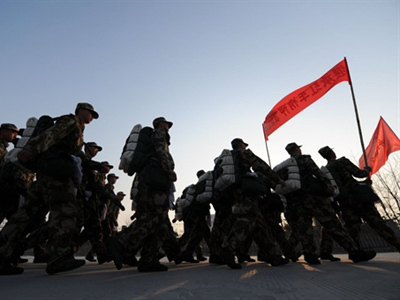 However, US Admiral Michael Mullen, chairman of the US Joint Chiefs of Staff, has announced that America will continue to run reconnaissance missions near China’s coastline despite the objections. But Conn Hallinan, of Foreign Policy in Focus says that this conflict is part of the worldwide competition for energy resources between the number one and the number two energy users in the world. 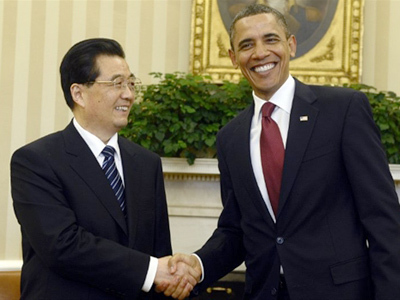 Mainly China is worried that the US could “put its thumb” on their energy resources. The South China Sea contains rich oil and gas reserves and some of the world’s most geo-strategically vital naval routes. "This is part of a worldwide competition. 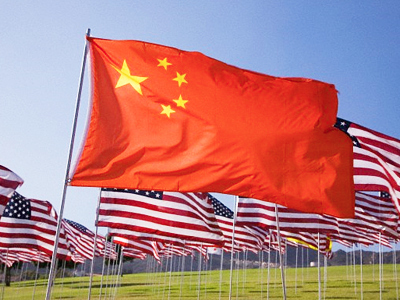 Right now the US is the number one user of energy in the world and China is number two. 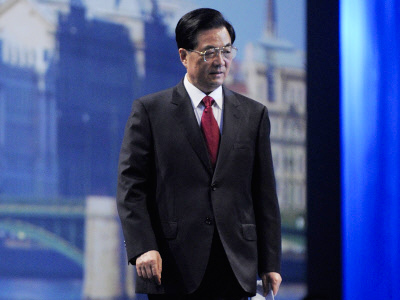 80 per cent of Chinese energy supplies move by sea. They either move through the Straits of Hormuz, which is controlled by the American Fifth Fleet, or they move through the Straits of Malacca, which is controlled by the American Seventh Fleet,” Hallinan said. “They are concerned with keeping their sea lanes open. That is why they are so pushy about the South China Sea,” he concluded. Hallinan suggests, though, that the conflict is not going to go much further than this.